Amir Kassaei, chief creative officer of DDB Worldwide, took to Facebook this morning, hours after a truck loaded with weapons killed at least 83 people in Nice, France, to call upon Muslims to wage war against radical Islam. After declaring his own atheism, Kassaei says the time has come for Muslims to rise up against the "animals" who commit murder in the name of their god. If that means war, he says, then it would be the only war worthy of the title "holy." As a litany of shootings and terrorist attacks have played out around the globe in recent weeks, a number of agencies and brands have performed small acts of protest or advocacy. Last week, Both Wieden+Kennedy and Hill Holliday turned their Web sites into statements of support for the Black Lives Matter movement. Earlier this week, Coca-Cola ran an ad in USA Today and on digital billboards that said, "We live as many. We stand as one." And following the mass shooting at a gay nightclub in Orlando in June, several agencies quietly began working on anti-gun campaigns that have yet to debut. 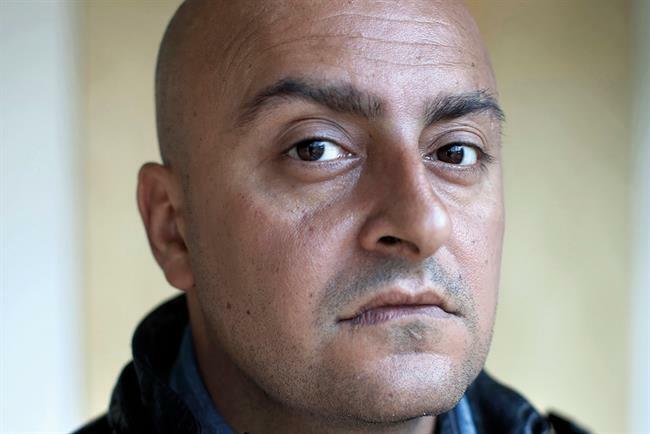 But Kassaei, who has a reputation for being outspoken, is among the few individuals from the industry to make his voice heard. Though he posted the statement to his personal Facebook page, rather than the one he maintains for business, Kassaei, who was born in Iran and raised in germany, quickly shared it with his 18,000 Twitter followers. DDB did not immediately respond to a request for comment.